Go HERE to see more photos from the night by Kenneth Chan! 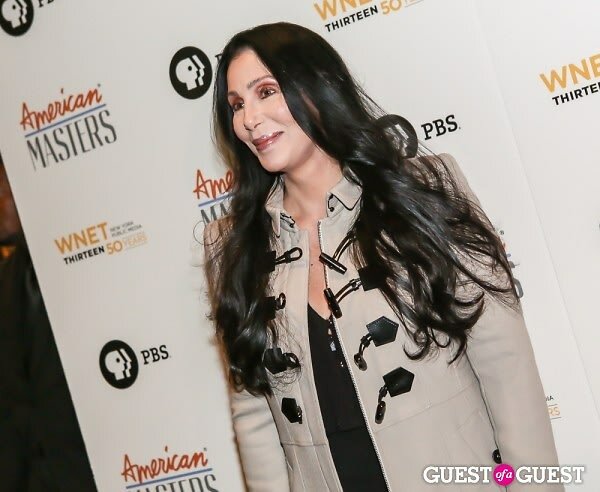 Last night the Writers Guild Theater rolled out the red carpet for the star-studded premiere of PBS documentary Inventing David Geffen as part of their "American Masters" portrait series. The special, airing November 20th, follows David Geffen's unique journey from the William Morris mailroom in the 60s to becoming one of the most powerful pop culture influencers, philanthropists and forces in Hollywood. From Tom Hanks, Ron Howard and Tom Ford to Dr. Dre and Cher, here's a look at the supremely A-list crowd of movers and shakers who stepped out to honor the highly esteemed entertainment mogul.